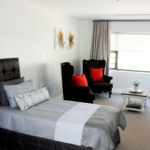 The Zevenwacht Care Centre offers 15 fully-functional modern suites for people who need assistance with daily living. The units have their own kitchenettes and en-suites. 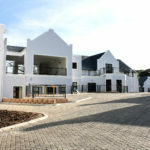 Residents have access to all medical facilities within the Care Center. 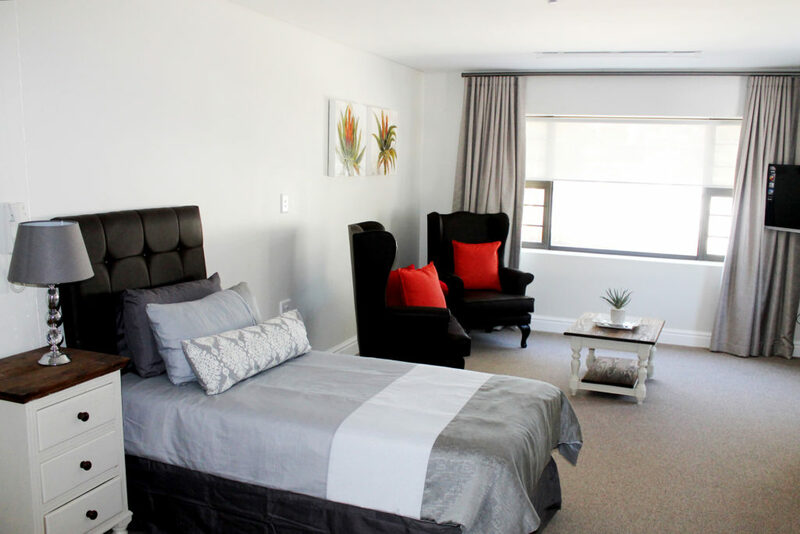 The Assisted Living suites are also available to rent and rental fees include daily meals, laundry and linen. 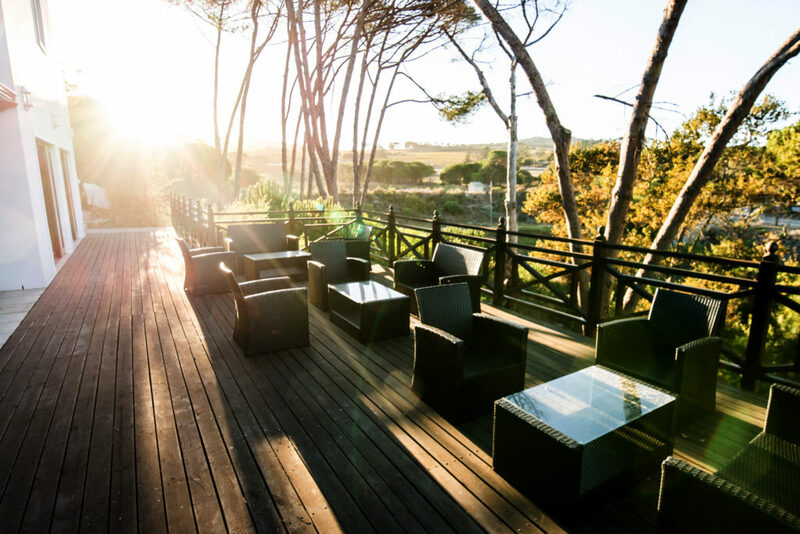 Residents are able to spend time socialising in one of the bustling lounges where they can enjoy playing cards and chess, and just take pleasure in reminisicing about the good old days. 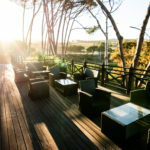 All residents get a patronage card with discounts from various service providers, including dog parlours, wine purchases, restaurants and many more. 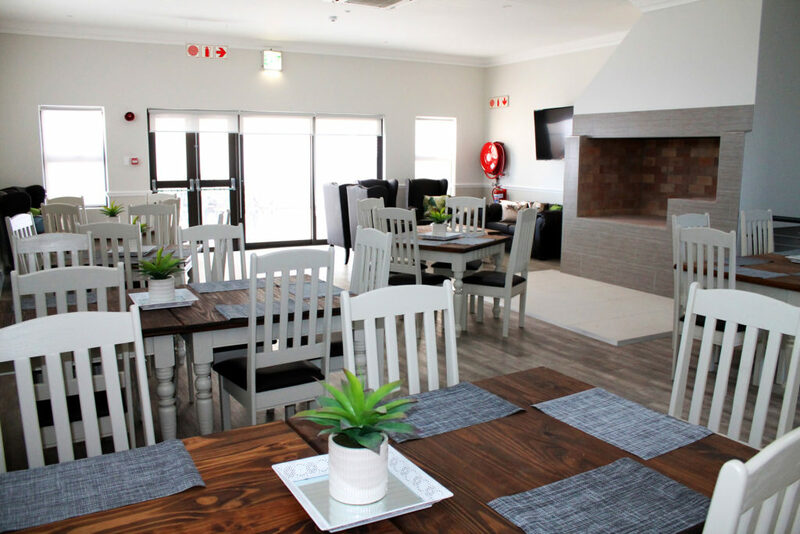 The care centre suites are ideal for people who need daily assistance with bathing, bed-making, dressing, and other tasks, but are able and wish to live relatively independently. 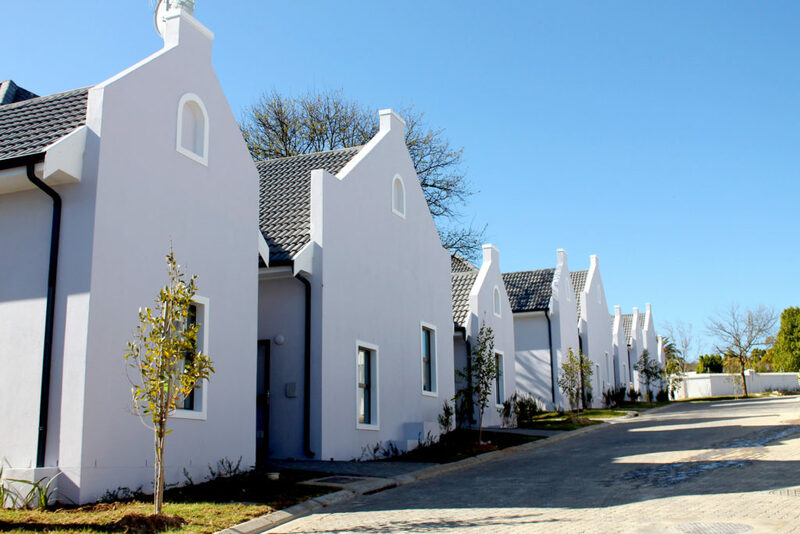 There is ample opportunity for residents to enjoy the company of other residents – there are 99 freestanding lifestyle homes in the Estate. 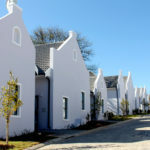 They are also welcome to explore the surrounding amenities and the rich history of Stellenbosch and other nearby towns. 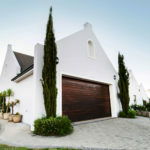 The Estate is situated on the famous Stellenbosch Wine Route. 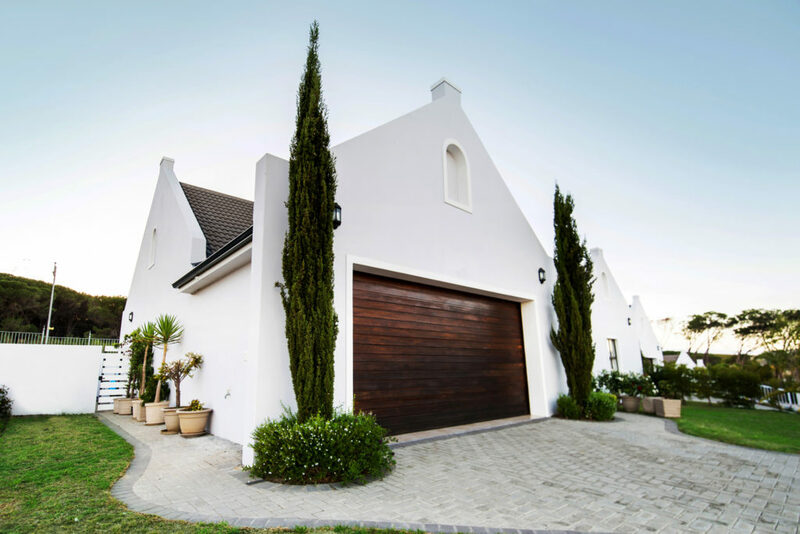 Security is of utmost importance and this is why management have 24-hour security in place. 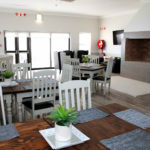 Whether you love reading a book from the well-stocked library, socialising with others in the clubhouse and lounges, enjoy spending time in the pristine gardens, getting your hair done at the hairdresser or snuggling in front of the tele for a good movie… You’ll be right at home at Zevenwacht Nursing Home Stellenbosch. 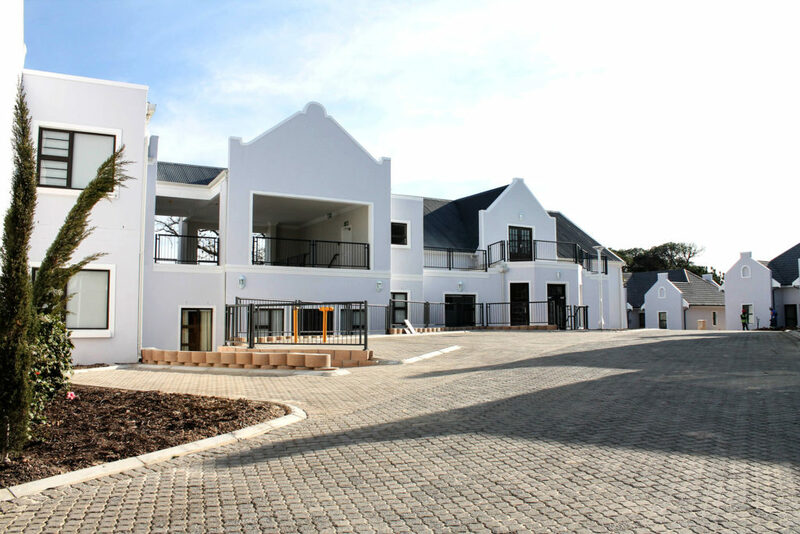 Contact Zevenwacht Nursing Home Stellenbosch today to set up an appointment for a viewing – your new life awaits you.